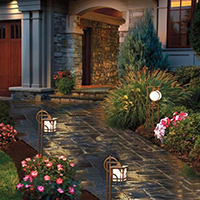 We can be your total landscaping company. We are experts in plant management. Need to know where to plant or what to plant, we can help. Personalized Lawn is expert in stone work, try us for your patios or retaining walls. 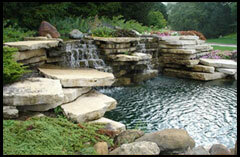 Ponds and water gardens are a beautiful centerpiece. Find out more here.